Every year we host an event exclusively for our clients at our headquarters in Naperville. 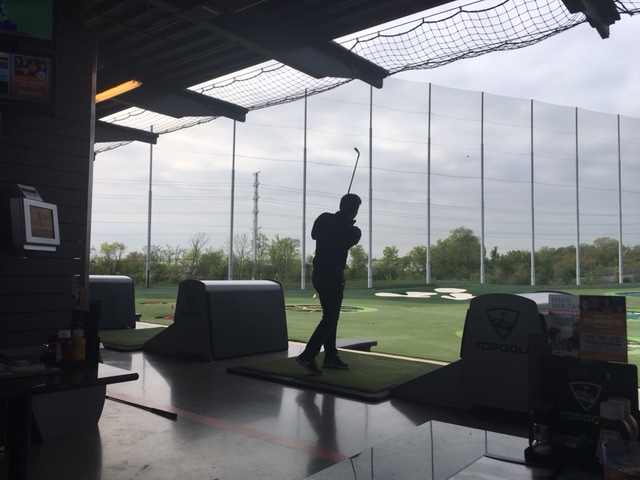 We give a chance for all our employees to interact and have fun with our clients, too, by playing golf the day before presentations. The day of the event we have a few speakers from our partners, our CEO, and a spotlighted client who talks about what Prowess has done for them. It is a great time to give our clients more understanding of how Prowess works, as well as an opportunity to give them a sneak peak into what’s coming next! Take a look at photos from the event on our Facebook page!